South African consumers and marginal commercial property tenants will come under further financial pressure due to proposed tax increases in the 2015 Budget. 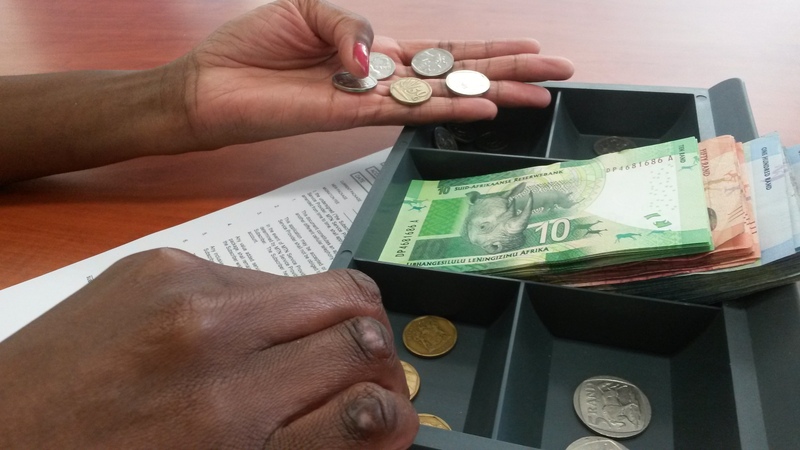 According the 2015 Budget, government proposes to increase personal income tax rates by one percentage point for all taxpayers earning more than R181,900. Those earning R500,000 would pay R271 a month more and at R1.5 million a year the tax increase is R1,105 a month. General fuel levy will increase by 30,5 c/litre (5,1%) while the Road Accident Fund levy will increase by 50 c/litre, bringing the total fuel levy increases to 80,5 c/litre. Excise duties on alcohol and tobacco products and electricity levies will also see an increase. The good news for residential property buyers is that the duty-free threshold for property transfers has been raised from R500,000 to R750,000. However, properties valued over R2.25 million will see an increase of transfer duty to 11% from 8%. Commenting on the Budget, Elaine Wilson, Divisional Director for Research and Marketing at the Broll Property Group says marginal tenants may come under financial strain and we may see some tenants defaulting as a result. Increases in personal tax and fuel levy will put further financial pressure on consumers thus leading to reduced disposable income. The retail sector may feel the pinch as consumers will have less money to spend. Wilson notes that in 2014, retail sales did not show significant growth as many consumers were under financial stress as a result of a slowdown in income growth, rising costs, rising debt levels due to unsecure lending, a high unemployment rate and the overall rise in the cost of living. The average growth in sales for the year was 2.36% compared to 2.58% in 2013 which continued the slowdown trend over the last few years. Furthermore, she says consumer confidence remains low, indicative of a slow recovery in household expenditure. “A note of caution – the growth in consumer spending maybe negatively affected by possible increases in taxes, continuous power outages and the continued risk of industrial action,” says Wilson. Andrew Cattell from Catalyst Fund Managers says there were no major surprises in the 2015 Budget Speech, it seems as if government did the minimum fiscal consolidation that it could while increasing taxes less than forecast. Asked what impact the Budget will have on listed property stocks, he points out that it is ultimately negative for GDP growth and equities given the persistent need for more substantial expenditure and tax rate adjustments. The increase in the fuel levy to R2.55 per litre, introduction of an electricity levy of 2c per kilowatt, higher taxes on property companies and consumers as well as lower underlying consumer growth will ultimately affect consumer spending and rental growth. “This will have a negative impact on SA listed property stocks earnings and we remain positioned to stocks with high quality defensive earnings. On the positive side, the sector should benefit from potentially supportive underlying bond yields,” says Cattell. He noted that the primary challenge is to deal with the structural and competitiveness challenges that hold back production and investment in the economy pointing to security and reliability of energy supply. Electricity constraints hold back growth in manufacturing and mining and also inhibit investment in housing and raise costs for businesses and households, explained Nene. The country’s economic growth is projected to reach 2% down from 2.5% indicated in October 2014. This is then expected to increase to 2.4% in 2016 and 3% in 2017.